Our local public television station has been airing two excellent films lately, both related to fascist politics. One of them is the 1962 version of THE MANCHURIAN CANDIDATE, about American P.O.W.s hypnotized by Reds during the Korean War. There’s much more to this brilliant movie, but if you haven’t already seen it, I won’t divulge the plot. The other movie is JUDGMENT AT NUREMBERG. It’s loosely based on fact, and it concerns the post-WWII trial of four German judges who, under the tent of Nazism, helped carry out a sterilization program and sentenced innocent people to death. One of the judges is a rabid Nazi who shows no remorse. Two of the judges are weak and confused. But the fourth judge, “Ernst Janning,” is a tragic figure. The defense attorney wages an admirable but futile battle to exonerate Janning, who is a hero of his. At one point, American prosecutors show film footage of liberation of the concentration camps (this is actual footage, and it’s not for the squeamish). The defense attorney becomes so desperate, he tries to justify the judges’ actions by blaming other nations and individuals for Germany’s descent into barbarism. I’d like to briefly discuss these accomplices, who also figure largely in William Shirer’s book The Rise and Fall of the Third Reich. Russia: In April 1945, the first troops to enter bombed-out Berlin were the Russians, hated by both Hitler and the Western democracies (Joseph Stalin was as fascistic as Hitler or Mussolini, just a different political stripe). Had not the Russians repelled German forces at Stalingrad in 1942-43 – maybe the bloodiest confrontation in the history of man – the war would have had a different outcome. But in August 1939, Hitler and Stalin had signed the Nazi-Soviet Pact. This treaty enabled the two dictatorships to mutually carve up Poland and Eastern Europe. Stalin was as brutal, cunning, and power-obsessed as Hitler. He just didn’t share Hitler’s pathological theories on race. 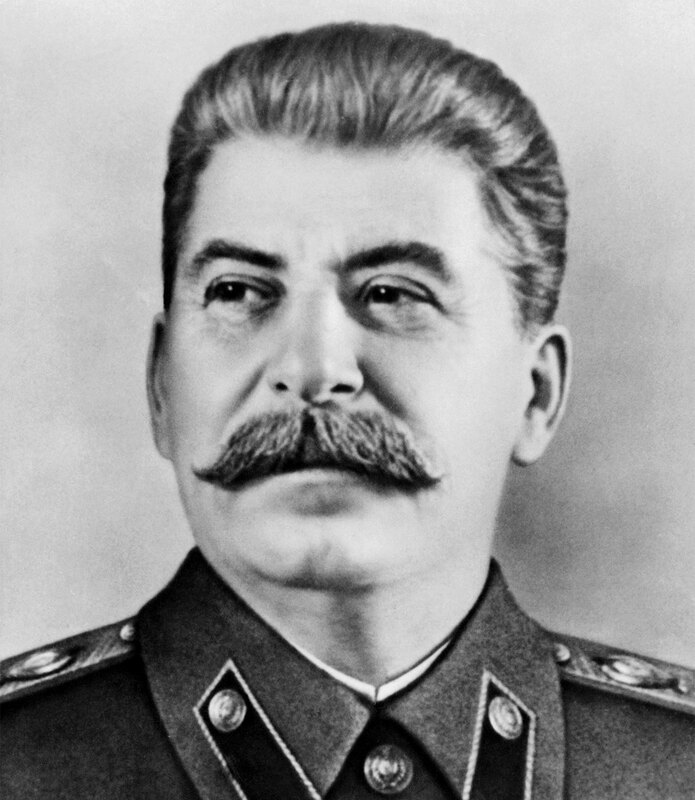 Stalin’s great mistake was that, like so many others, he trusted Hitler. But Hitler despised Communism almost as much as Judaism, and he ridiculed the Pact from the moment it was signed. Thus, it wasn’t surprising when, against his top generals’ advice, Hitler invaded Russia in June 1941. Stalin’s uncharacteristic coziness with Hitler during the Pact allowed the Germans to build their military and expand their territory for a period of two long years. The result: hundreds of thousands of innocent civilians, Jews, Bolsheviks, and resistance fighters in the East were ultimately rounded up and exterminated by Nazi Einsatzgruppen. 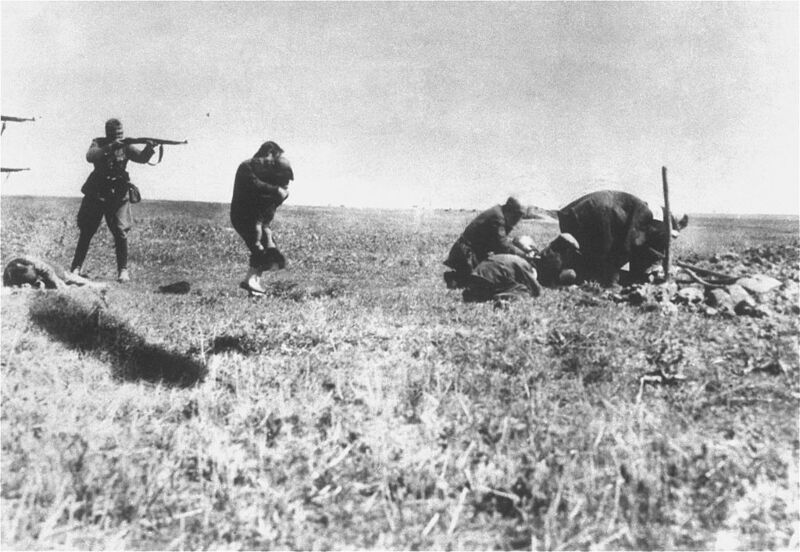 Nazi “Einsatzgruppen” executing a Ukrainian Jewish mother and her child (whom she’s clutching to her chest). This 1942 photo was never intended for distribution, but was somehow smuggled outside the Nazi sphere. 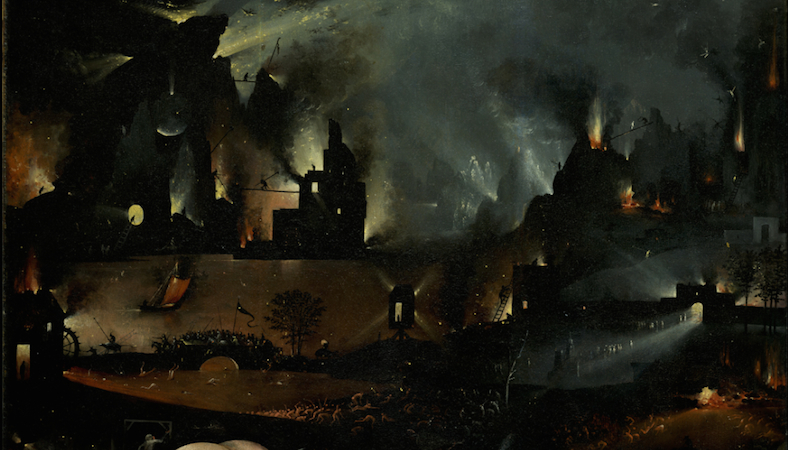 All the militarism in their German blood surges to their heads… Their hands are raised in slavish salute, their faces now contorted with hysteria, their mouths wide open, shouting, shouting, their eyes, burning with fanaticism, glued on the new god, the Messiah. Had the French stood up to this blatant act of aggression, it would have rendered Hitler weak and unreliable in the eyes of Germans, and possibly shortened the reign of the Third Reich. In 1936, the German army was not the juggernaut it later became. Additionally, army Commander-in-Chief Werner von Blomberg had already decided on retreat in case of French countermeasures. But France had been devastated by the previous war and was “paralyzed by internal strife” and “sinking into defeatism.” Hitler’s military coup in the Rhineland set the stage for similar maneuvers in Austria and Czechoslovakia, and ultimately the invasion of Poland. Great Britain: under the terms of the Locarno Treaty, Great Britain was obligated to assist France after Germany’s invasion of the Rhineland. Instead, it incomprehensibly believed Hitler when he assured the European democracies that he only desired peace, and that his actions weren’t hostile. Then, in 1938, Prime Minister Neville Chamberlain brokered with Hitler the Munich Agreement, which allowed Germany to annex parts of Czechoslovakia (this after allowing the Nazis to force an Anschluss and annex Austria, creating a “Greater (Nazi) Germany”). 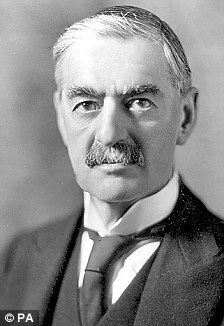 Chamberlain’s continued appeasement of Hitler was greeted with huge approval by British citizens and Parliament, since it prevented outright war (although succeeding Prime Minister Winston Churchill remained highly critical). In reality, it merely delayed the inevitable, for it permitted Germany to strengthen its armed forces and opened the door for Hitler to invade Poland, which officially started World War II. Soon, Denmark, Norway, the Netherlands, Belgium, and France also toppled to the Germans. Many of those same British who applauded the Munich Agreement would soon be huddling in bomb shelters while the German Luftwaffe roared overhead. There’s one other “accomplice” I’d like to talk about. But I’ll wait until the fourth and final installment of “Fascism for Beginners” to discuss my home country. Interesting for sure Pete. So many things came into play. It never fails to set my mind to wonder and to think about this piece of history. You have tackled a big chunk and have come up with a great piece. (Two good films). Thanks, my friend. I wonder too. How fortunate we were, to be born in a time and place more conducive to civility. “Fortunate” is the word. Helping our Brothers and Sisters and making a stand against hate, intolerance and ignorance. CB tries to live that code (not always 100% successful). Posts like yours are important.